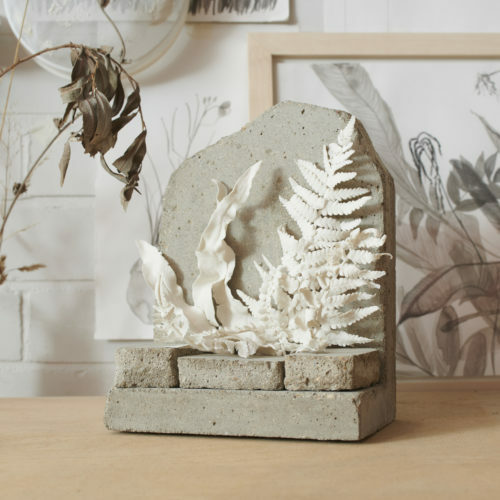 Katie Spragg graduated from the Ceramics and Glass MA Program at the Royal College of Art in 2016. 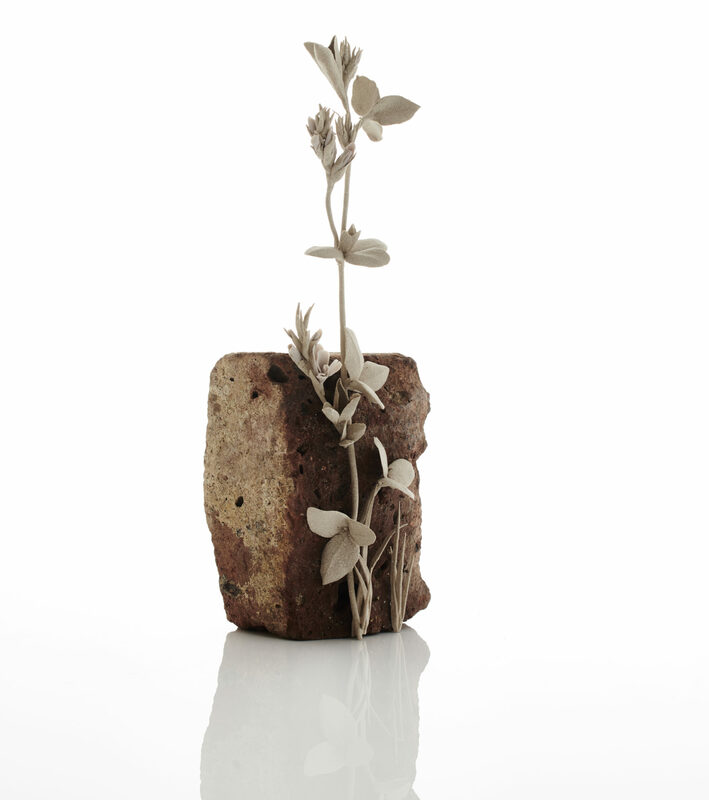 Her work is in various collections including the Victoria and Albert Museum. 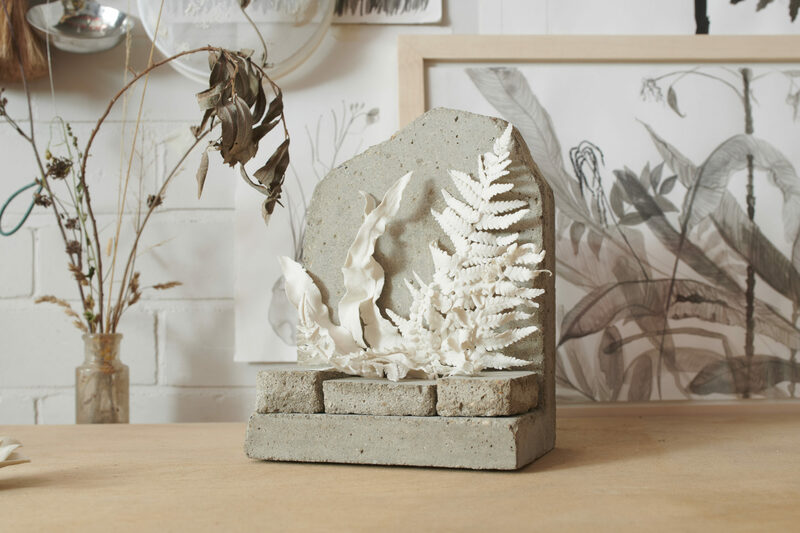 She is the recipient of the 2016 American Crafts Council Conference Bursary to attend the ACC Conference. 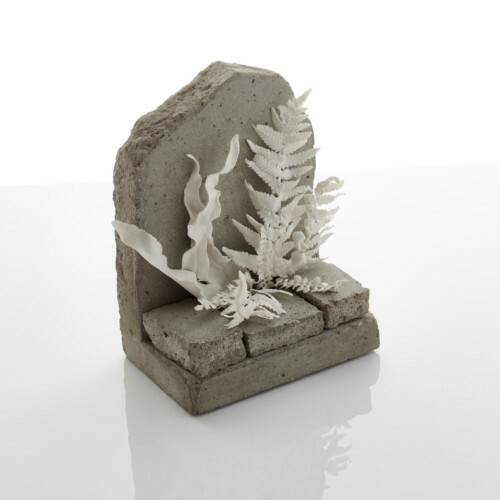 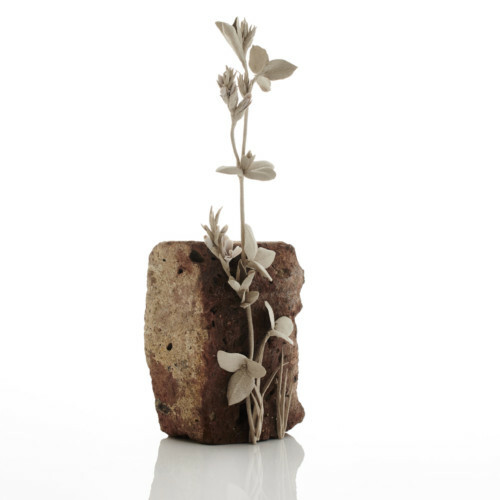 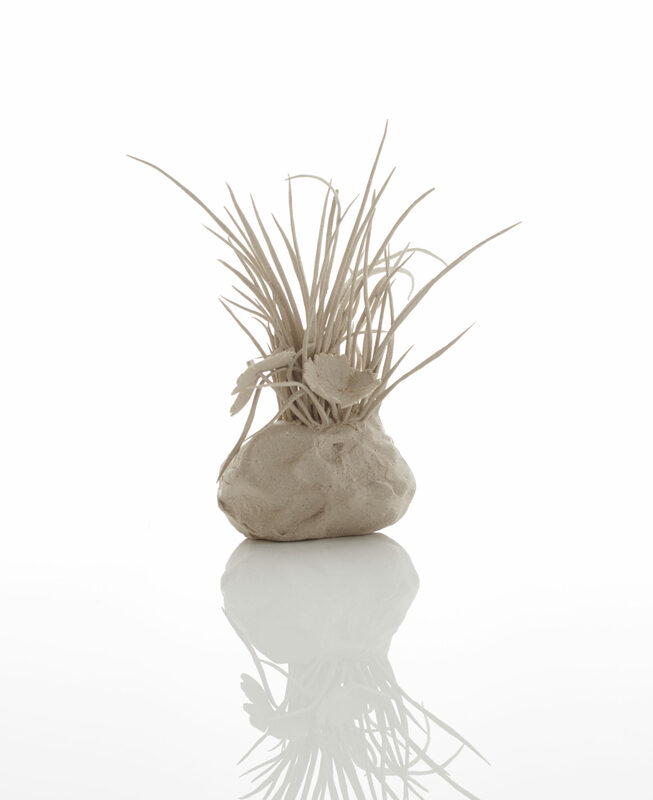 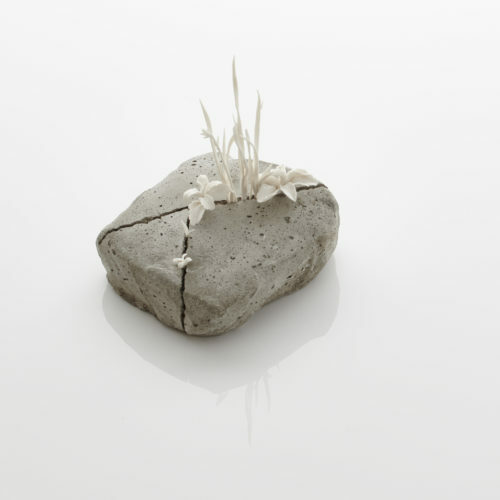 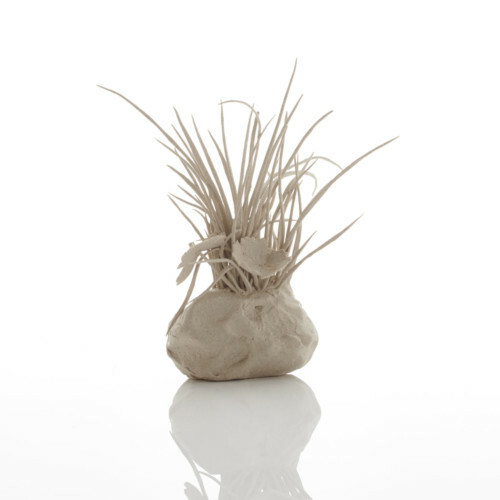 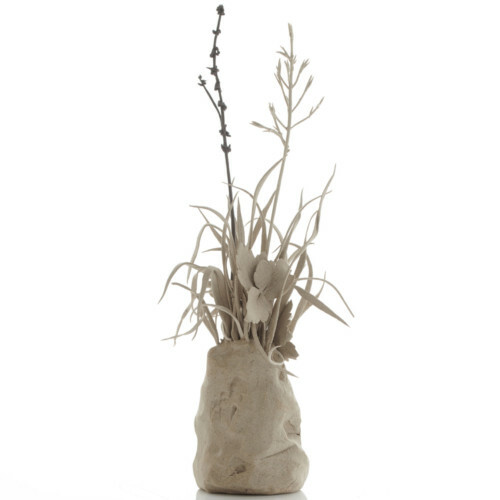 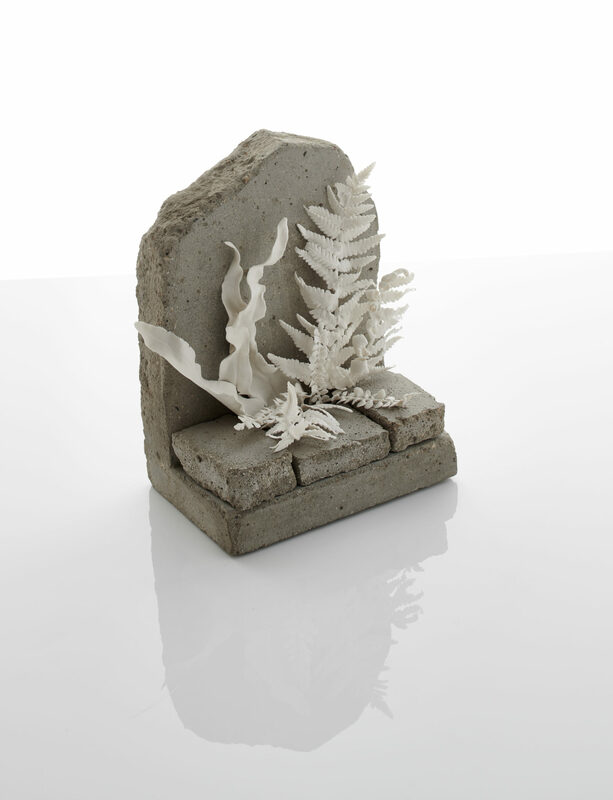 Spragg incorporates clay with other media including animation, illustration, and installation. 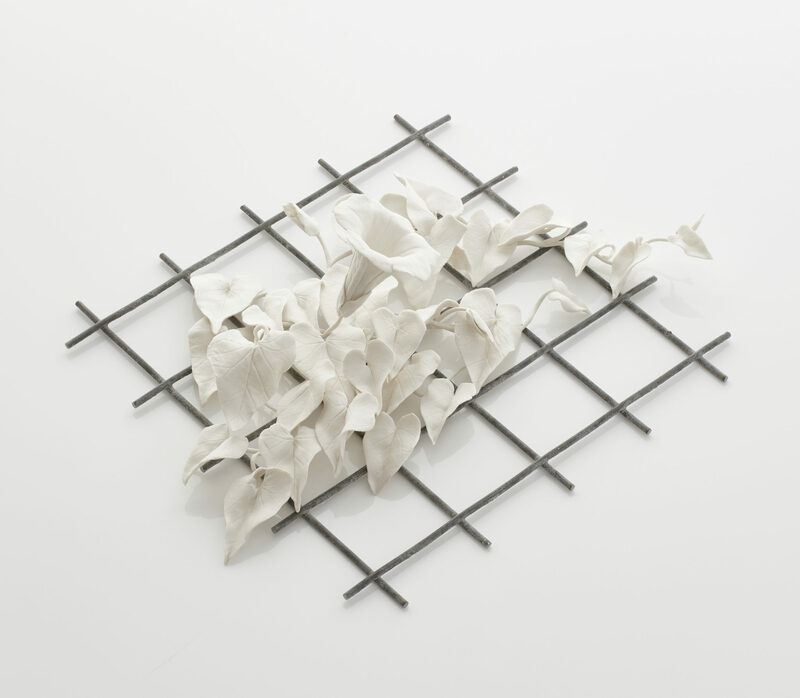 At the core of her practice is the desire to inspire curiosity for her viewers and a commonality of shared joy and amusement. 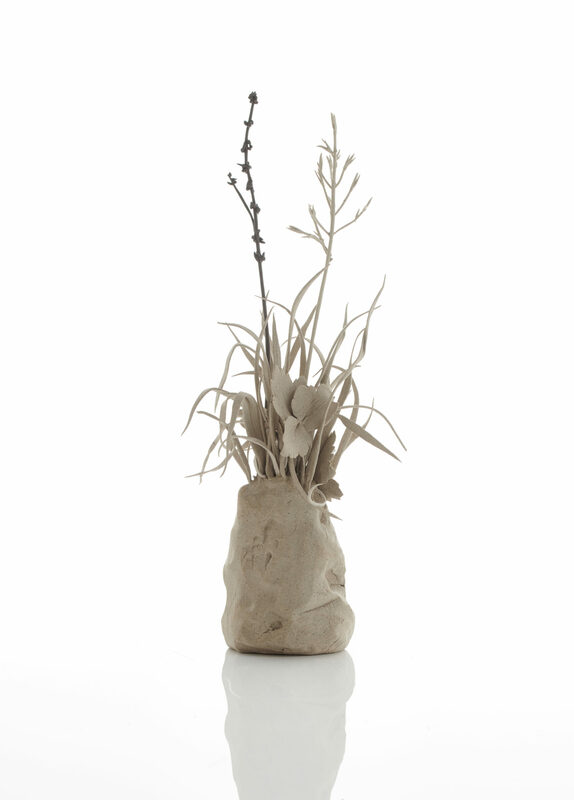 Much of her work recalls nature and the often-overlooked elements such as grass, flower, and weed. 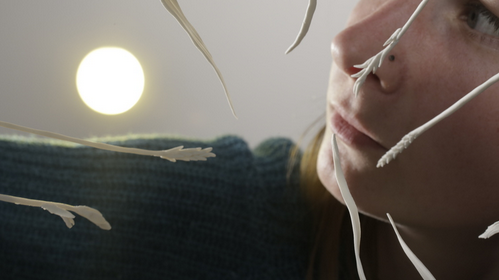 Through her pieces, the viewer is transported into a revelry of daydreams, imagination, and memories. 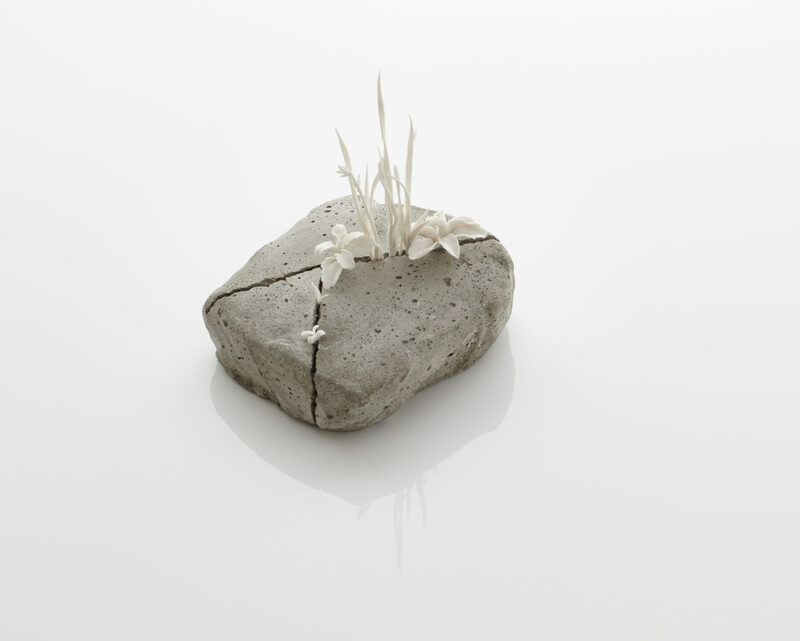 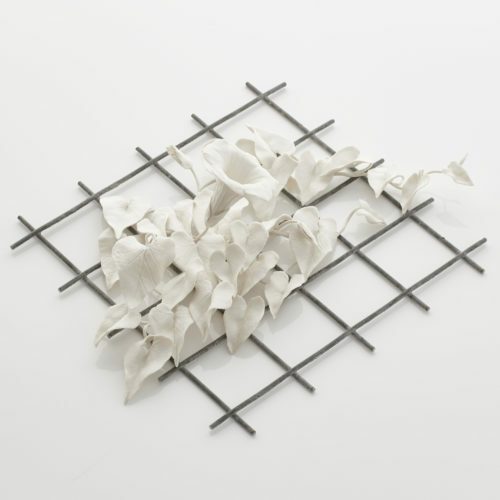 Spragg’s work is at both sublime and ethereal while recalling the tension of fragility.